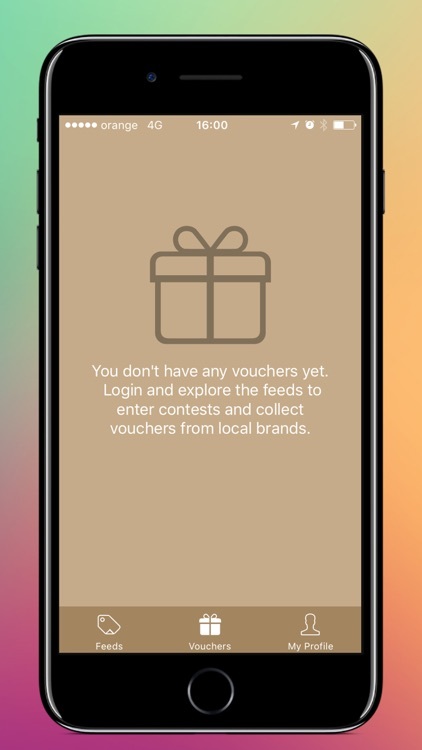 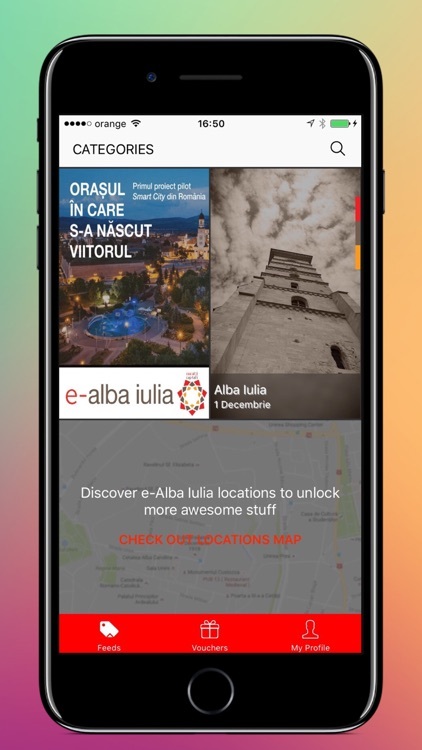 e-alba iulia is a proximity powered application that keeps you connected with the city - you are guided to explore historical attractions, take part in treasure hunts, discover the coolest events in the city and get the best deals from local restaurants and bars. 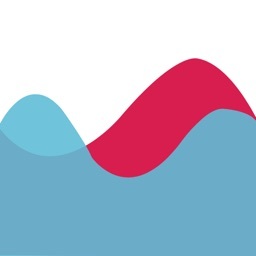 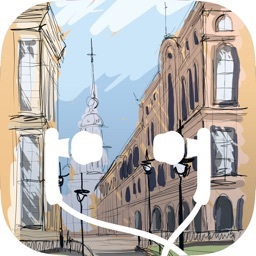 The app also gives voice to citizens that can offer feedback to the local authorities on issues that impact the city. 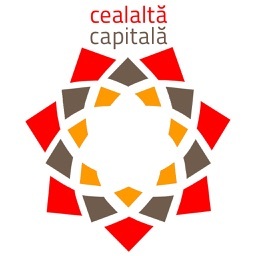 What is more, e-alba iulia is an useful tool that can promote local businesses. 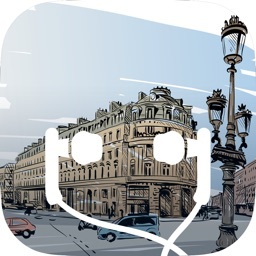 Whether you are exploring the citadel, visiting an exhibition or searching for a place to eat, keep the app in your pocket and the bluetooth on and get the information you need, at the right time. 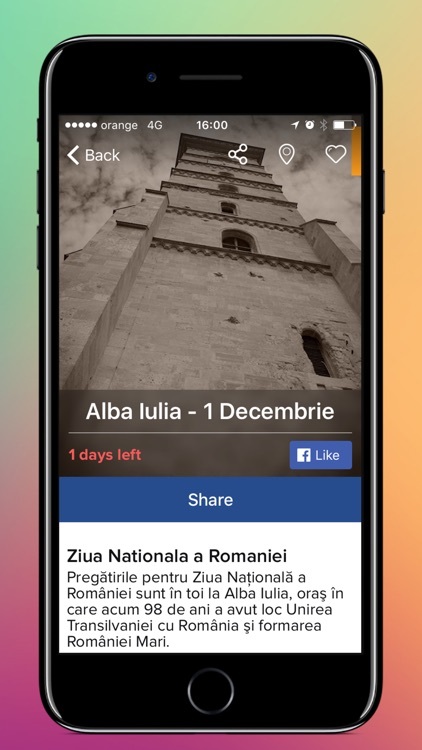 e-alba iulia uses Bluetooth Low Energy to help you explore locations nearby and is part of the Alba Iulia 2020 Smart City Pilot Project, developed by Orange Romania and Alba Iulia City Hall. 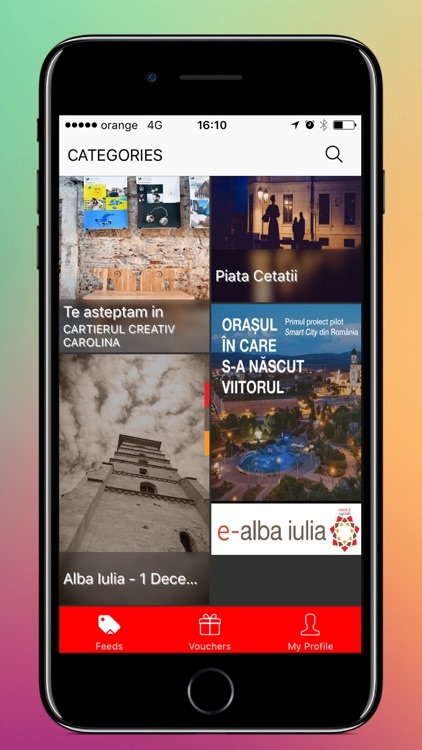 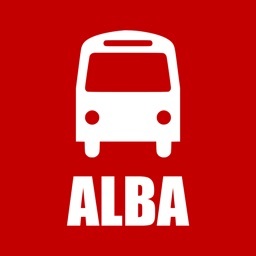 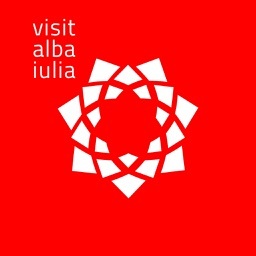 ​e-alba iulia works on iPhone 4s or later.